Since getting married qualifies as stepping out of one’s comfort zone, it only makes sense to start with the choice of wedding venue. Making an effort to arrange the nuptial ceremonies and reception in a location that is romantic, meaningful, and stirs one’s adventurous spirit is a great way to show your significant other that you are willing to go everywhere with him or her. But how do you choose when there are so many fantastic and romantic destination wedding places out there? We did the legwork for you and found some of the top choices for adventure-seeking couples. Getting married in France is already a highly romantic gesture. Getting married in a French chateau ups the swoon factor even more. While many might think that a French wedding is something celebrities who love the spotlight would do, a lot of couples choose to tie the knot in such places as Le Château d’Esclimont outside of Paris because of its beauty and historical relevance. Old estates are never short on breathtaking sights and things to do. 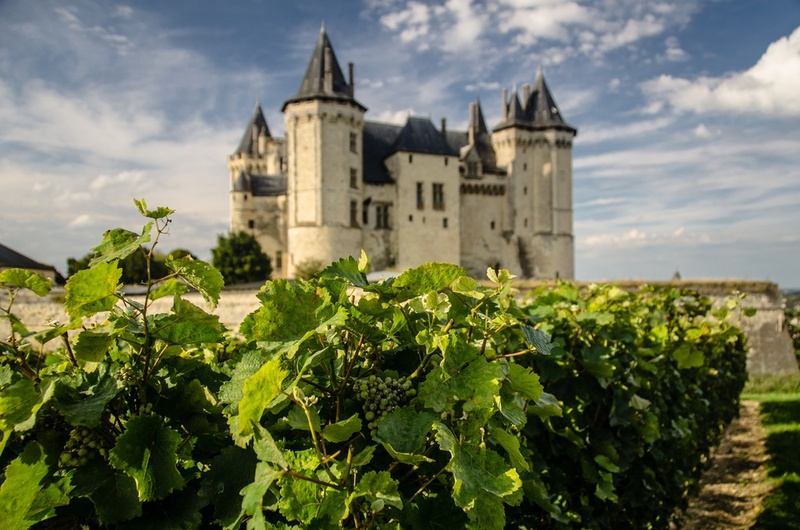 Le Château d’Esclimont; once the home of the prominent French family, the Rochefoucaulds; features lush landscapes and plenty of leisurely amenities for the newlyweds and their family and friends. Mexico boasts of gorgeous resort cities such as Cabo San Lucas, Cancun, and Puerto Vallarta. 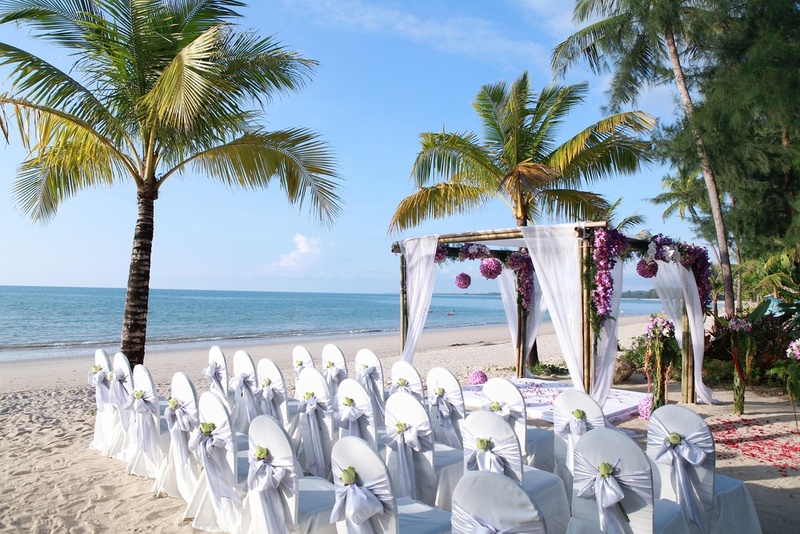 They not only offer superb sun, sand, and sea adventures, but also an ideal place to get hitched. 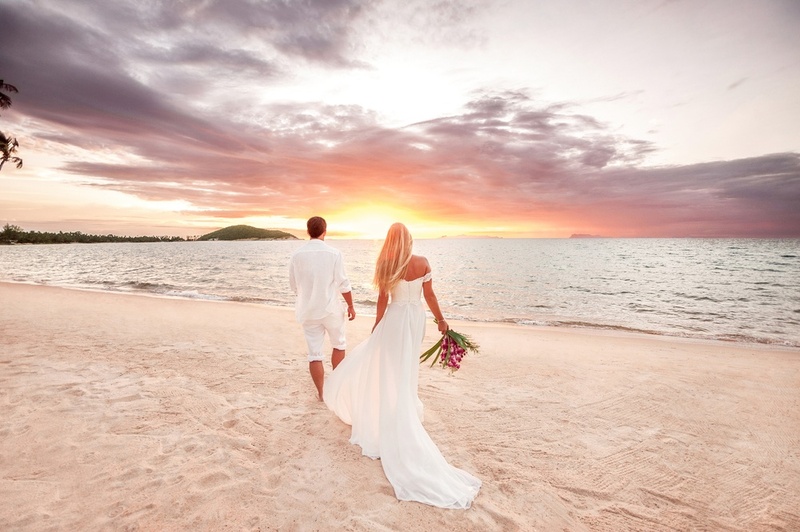 In fact, a recent survey shows that Cabo San Lucas is the preferred destination wedding location of many American couples, because it is far away enough to be considered exotic, yet the paperwork involved in getting a marriage license isn’t complicated at all. Add to that the consistent summery weather, many hotels to choose for guest accommodations, delicious food, plus an energetic night-life, and you’ve got yourself the perfect venue for your wedding party. Of course, there are places that do not require a plane ride and lots of planning for your nuptial ceremony to be called a destination wedding. Central Park in New York has attracted many couples tying the knot, for various reasons. And it doesn’t require any international travel, making it one of the best affordable destination weddings. 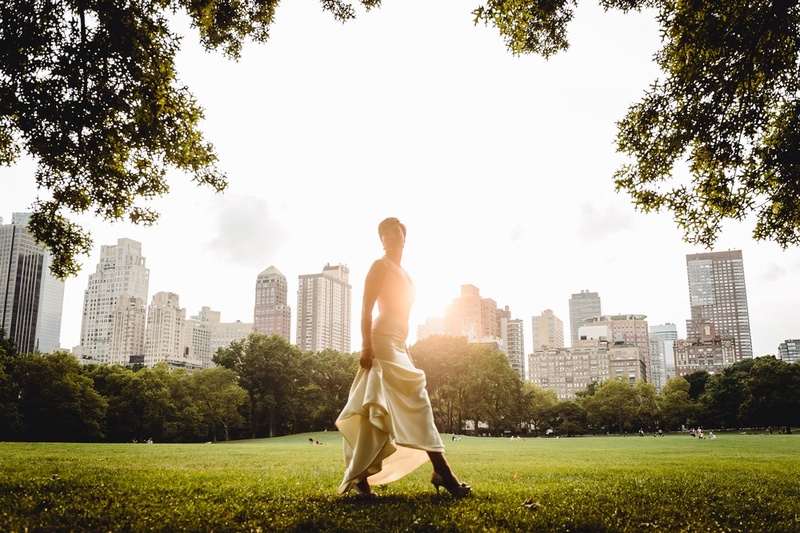 Within the park are several locations that can serve as a beautiful backdrop for any wedding: the pool, the conservatory, Shakespeare’s garden, and Bow Bridge, to name a few. Autumn is a favorite time of the year to get married at Central Park, and to have a picnic reception right after. Still thinking of “faraway” yet “no hassle” destination weddings? 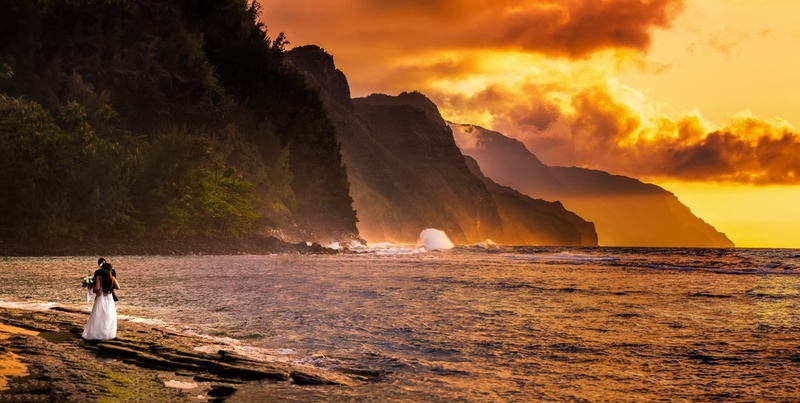 Hawaii might just be your thing. It doesn’t require any special visa or passport requirements, yet with just one plane ride, you are already in an entirely different world. A gorgeous tropical background, communing with nature, gastronomical delights, and an explosion of color is what awaits you and your wedding entourage if you pick a Hawaiian island for your destination wedding. It’s classic, exotic, and romantic all at once, making it one of the best places to get married in the world. The hills are alive…and New Zealand’s hills and mountains are filled with adventure and romance. You can opt for snow-capped peaks such as the tip of the Tasman glacier, or go for a gorgeous view of the coastline as you toast to your new life together in a cable car. New Zealand will never run out of beautiful scenery to take your breath away. 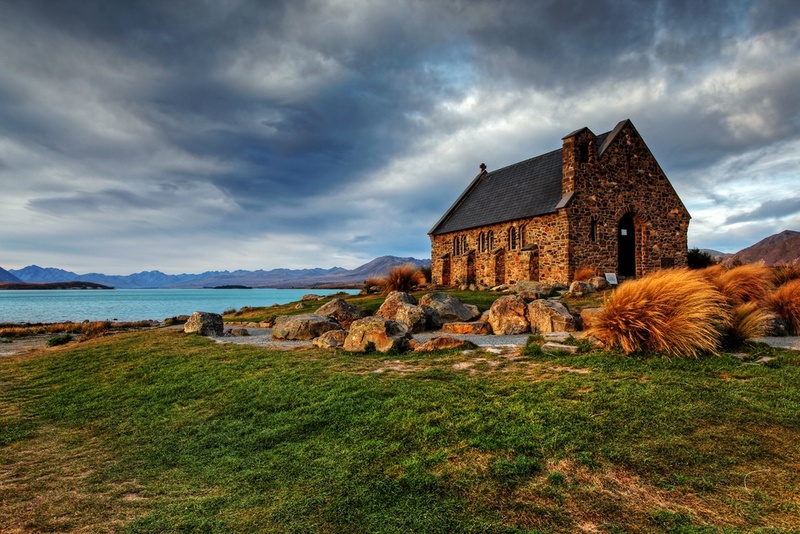 New Zealand has culture and nature that you can’t find anywhere else, and it’s one of the most unique destination wedding locations you can find. These are just five romantic destination wedding places… there are thousands more worldwide. Ultimately, the perfect wedding destination depends heavily upon your preferences and personalities as a couple. Close your eyes and think about where you can picture yourself marrying your beloved… and then make it happen.